Fakultas Ekonomi dan Bisnis (FEB) UMY had been awarded a MoA (Memorandum of Agreement) with Asia University Taiwan on September 14, 2017 at the Graduate Building of Muhamadiyah University of Yogyakarta. This is one of UMY’s form as World Class University to increase cooperation with education institutions both domestically and abroad. 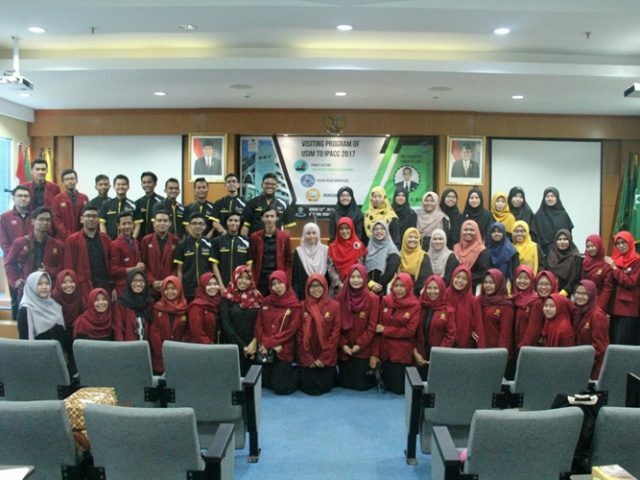 To realize Young and Worldwide Campus, Faculty of Economics and Business (FEB) Universitas Muhammadiyah Yogyakarata (UMY) cooperate with various institution in national and international level. FEB UMY has done the Memorandum of Agreement (MoA) with Khon Kaen Business School (KKBS) Faculty of Business Administration and Accountancy Khon Kaen University Thailand on Friday (8/9) at UMY Integrated Campus A.R Fachrudin Building A 5th floor. Universitas Muhammadiyah Yogyakarta (UMY) is one of Indonesian Higher Education that has "Young and Worldwide" tagline. UMY cooperate with educational institution in national and international level as the commitment to realize the purpose as World Class University. This time, Faculty of Law and Faculty of Economics and Business UMY has assigned the MoU (Memorandum of Agreement) with College of Social Sciences National Cheng Kung University Taiwan on Tuesday (8/8) at director's court room Postgraduate Program UMY. 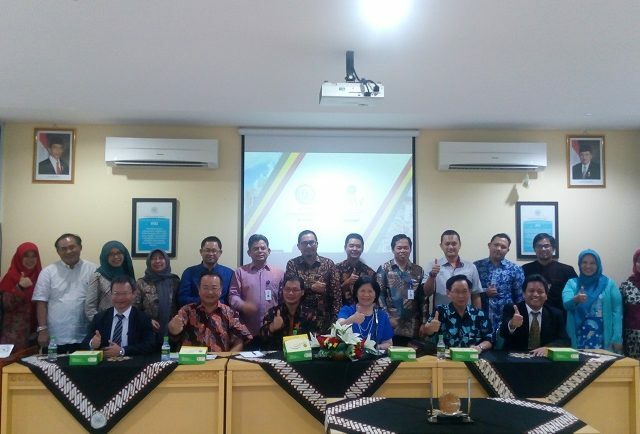 International Program of Accounting Universitas Muhammadiyah Yogyakarta (IPACC UMY) had a visitation from Universiti Sains Islam Malaysia (USIM), Tuesday (22/8) in Amphitheater, Post-Graduate Campus, Universitas Muhammadiyah Yogyakarta. Both universities discussed about Accounting Study Program students' exchange that has been offered by USIM since the last year. 27 students and 2 supervisor lecturers from USIM joined the visitation. Public lecture, focus group discussion, and monsoon (computer training) also the activities done in the visitation.